Apartment Building in the West End wins Planning Permission. 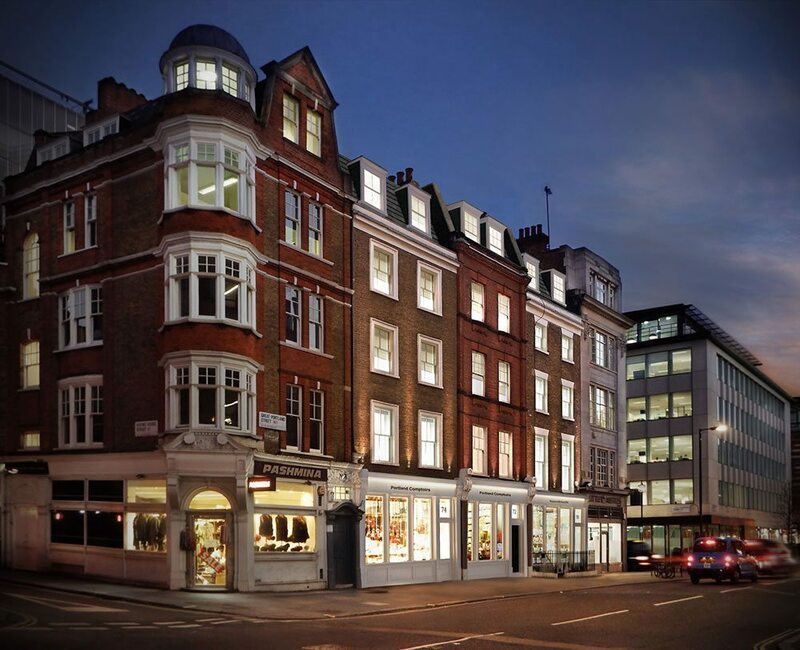 Residential design / development firm Lutti has won planning permission for a mixed-use scheme with eight apartments on Great Portland Street, W1. Stanhope Gate Architects has designed the scheme, with Indigo Planning advising. Works are due to start on site in April, less than 12 months on from the original acquisition of the buildings in May last year. The proposed development includes the demolition and redevelopment of the existing internal structure and rear facades, including small rear extensions, extensions at lower ground floor, the addition of mansard roof extensions, and minor alterations to the front facades including replacement of the existing shopfronts. Chalet in Courchevel nominated for the Best Ski Chalet in France 2016 at the World Ski Awards.